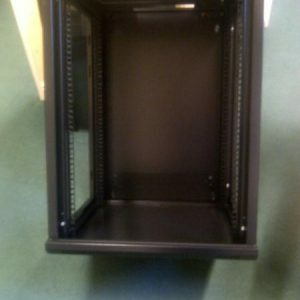 Removable cable entry panel in top and base. NB. The back is not removeable. 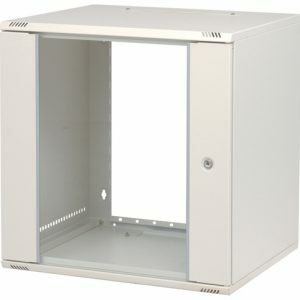 Excel wall mount enclosures are available in a choice of 390mm, 500mm and 600mm depths. 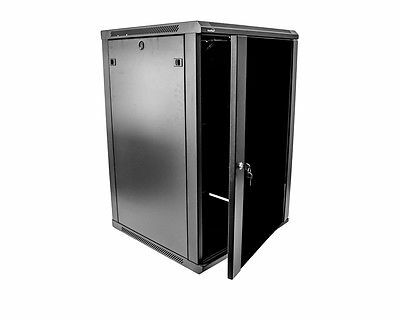 They are designed for the installation of both cabling and equipment and are ideal for use across a range of applications including local area networking (LAN) cabling and hardware, and the housing of security, audio and visual equipment. Each cabinet is designed with strength, ease of use and aesthetics in mind. 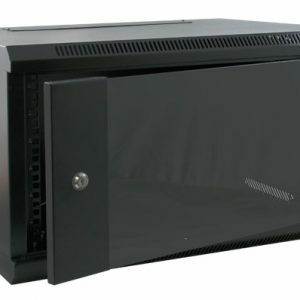 Features such as quick release doors and side panels, fully adjustable front and rear profiles and above average access through either the top or base of the cabinet make the product extremely flexible and easy to install cables and equipment in to. 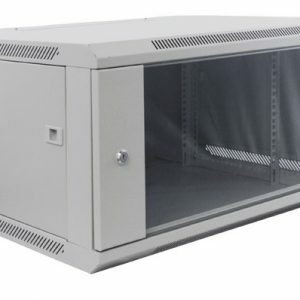 A full range of Excel accessories are available to complete cable or equipment installation from shelving through to ventilation and power distribution units.